By the time you read this the Otley Business Improvement District (Otley BID ) renewal vote will be underway. If you are a part of Otley BID you will have received your voting instructions from Leeds City Council’s Electoral Services who run the ballet on our behalf. You can vote anytime between 8th October and Friday 9th November 2018 up to 6pm. 544 individual ballot papers have been sent to business owners and landlords within the BID levy area of Otley. Some businesses will have more than one ballot paper because they pay business rates on more than one property. 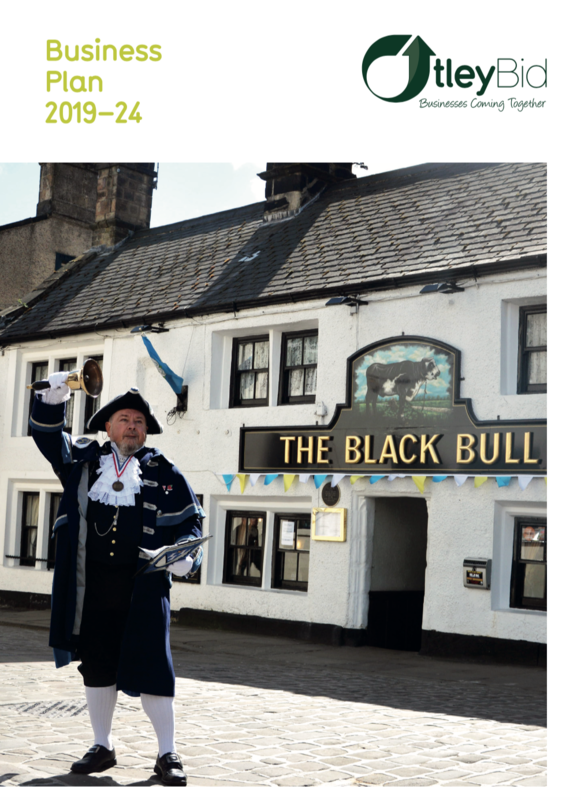 The BID Board and BID Champions (drawn from Otley levy paying businesses) have managed to speak face to face to many of our businesses about our plans for 2019-24. If we have been unable to speak directly we have posted the Business Plan to them. We have also posted almost 200 envelopes to the head offices of our national companies and charity shops. Our feedback from our face to face meetings has been, on the whole, very positive and we are hopeful of a positive outcome. If you are in favour of the BID and want it to continue please make sure you send back your ballot paper. Every positive vote is needed to ensure we keep £375,000 of investment in the town. Don’t let the BID ballot fail because your voting paper is still on your desk or you were unsure how to vote. I have an Otley business, what is the voting process? 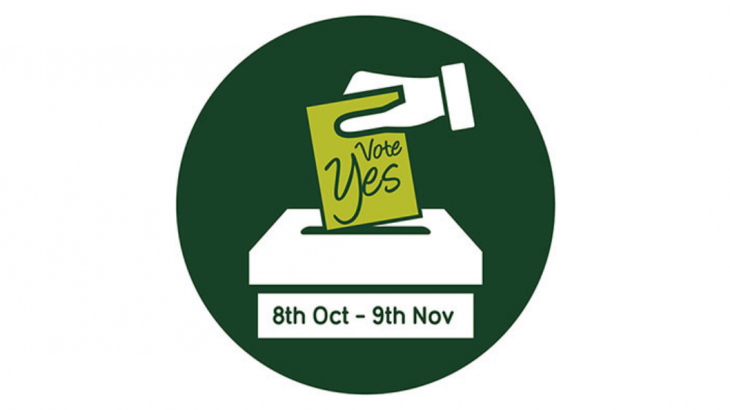 The ballot will run for 28 days from 8th October to 9th November 2018 at 6pm. Please complete the form as instructed by Leeds City Council and return your form before the end date of 9th November 2018, otherwise your vote will not be counted. 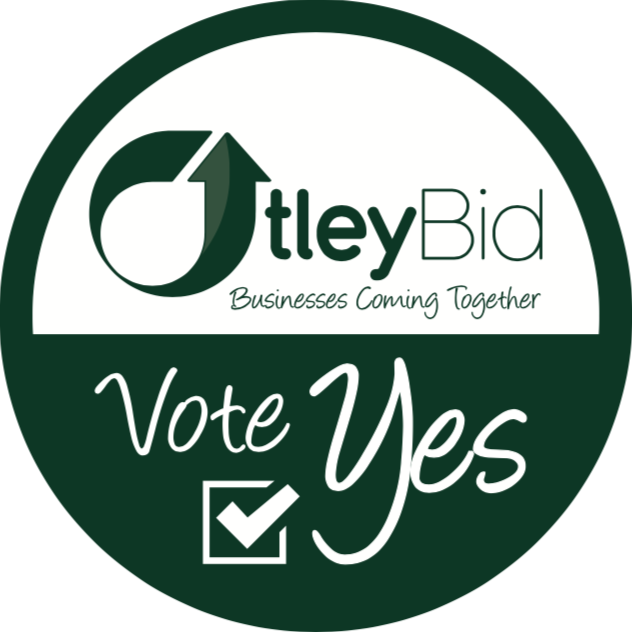 Monthly Updates Otley, Otley BID, Otley BID Ballot, Otley BID Vote Yes, Otley Business Improvement District. permalink.